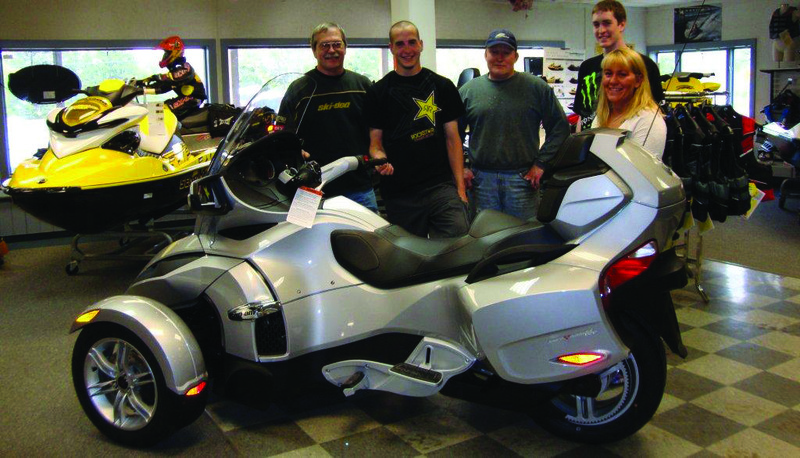 If your summer recreational activities include making waves with a personal watercraft or exploring the countryside on an ATV or the all new Commander or cruising the roads on a Can-Am SPYDER, Doug’s Powersports Unlimited has the ride for you! 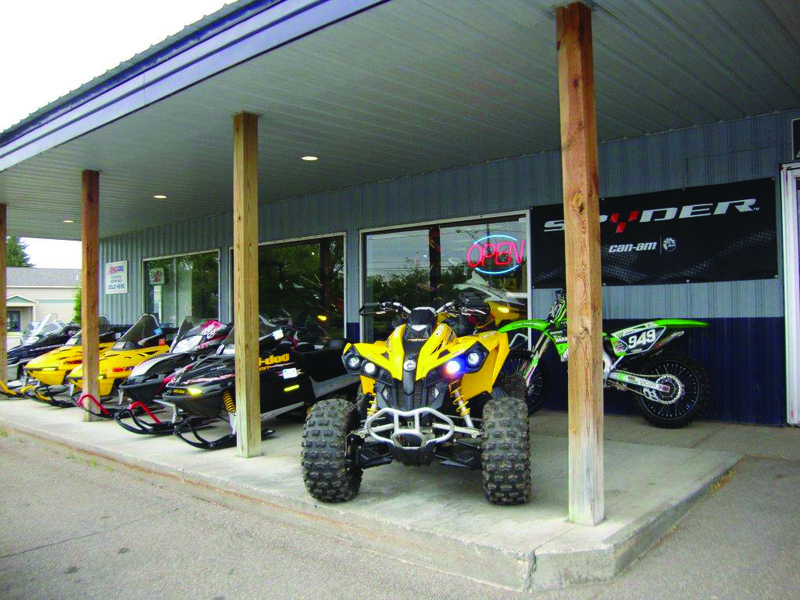 Doug’s Powersports carries Can-Am ATVs, SPYDERS and Sea-Doo personal watercraft, as well as trailers, parts, and accessories. You can also find a full line of aftermarket parts and accessories for most makes and models, including Suzuki and Yamaha. 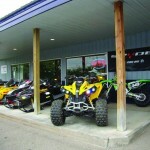 Doug’s Powersports also provides service and repair for most makes and models. 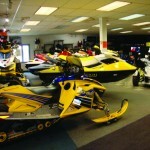 So how do Can-Am ATVs and Sea-Doo watercraft rate with respect to customer satisfaction? Doug Clark first started his business in 1980. At that time, the store was located on Route 11, near A.B. Brown’s, and was called Doug’s Speed and Automotive. The store originally carried parts and accessories and used units, and provided service and repairs. Doug moved his business to its current location at 4019 Route 281, Cortland, in October, 2001. Since making the move, Doug’s Powersports has been happy to carry the best of the best: Can-Am ATVs and Can-Am SPYDERS, Sea-Doo personal watercraft, and Ski-Doo snowmobiles. 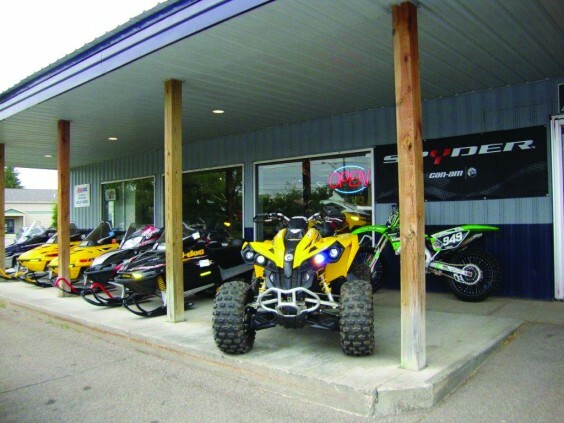 So if you are in the market for an ATV, Can-Am SPYDER or personal watercraft this summer, or have one that needs to be serviced, stop in at Doug’s Powersports and see what Doug has to offer. 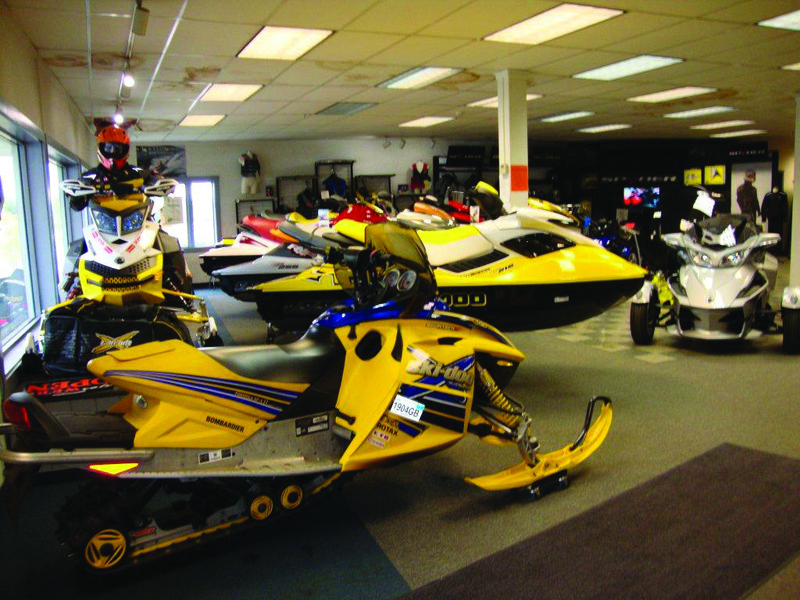 And if you are thinking ahead to fun in the snow next winter, don’t forget that Doug’s carries Ski-Doo snowmobiles and a full line of aftermarket parts and accessories for Ski-Doo and most makes and models of snowmobiles, and offers repairs and service for most makes and models, as well. 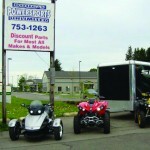 You can also reach Doug’s Powersports at (607) 753-1263, or check out Doug’s web site at www.dougspowersports.com. 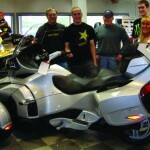 Enjoy your summer – get outside with Doug’s Powersports Unlimited! Doug’s hours are Monday through Friday 9-6, Tuesday and Thursday 9-7 and Saturday 9-3. Doug’s will be closed Memorial Day on Monday, May 31st. Doug’s Powersports wishes everyone a safe and happy Memorial Day.